I’m filing the Instant Gratification column a little late this week to catch some of the new movies that Netflix just made available for streaming on Aug. 1. And there were a lot of them. Click on the title, and the link will take you directly to the movie on the Netflix site. Enjoy! 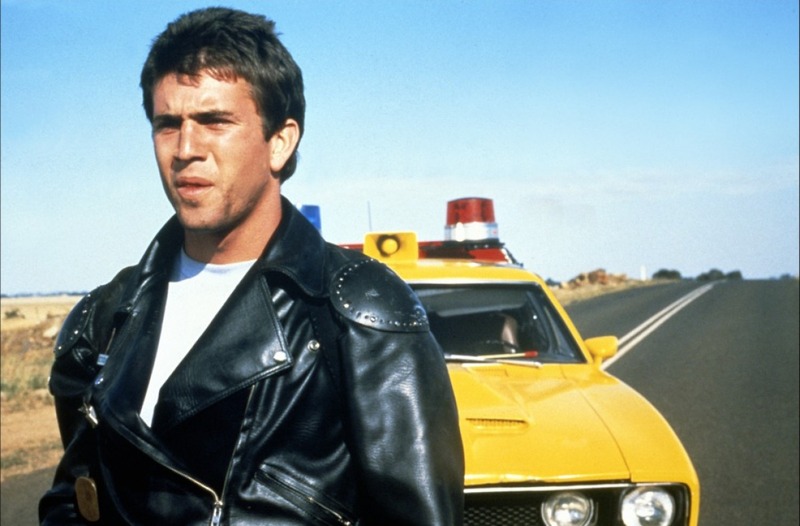 “Mad Max” — With the dynamite trailer for the 2015 reboot “Mad Max: Fury Road” released this week, it’s a great time to revisit the 1979 original, a nasty bit of “Oz-sploitation” starring an impossibly young Mel Gibson who goes from good cop to vigilante in a hurry. “Sky Captain and the World of Tomorrow” — I have a lot of affection for this 2004 sci-fi film that aims to recapture the spirit and adventure of old movie serials like Commander Cody, but with modern CGI efffects. “Chaplin” — This Richard Attenborough at times sinks under the weight of its own seriousness, but there’s no denying that Robert Downey, Jr. does a fantastic job emulating the legendary silent film comedian. “Face/Off” — John Woo’s most successful film in Hollywood is a gonzo action film in which cop and criminal (John Travolta and Nicolas Cage) switch places, thereby giving both the chance to ham it up shamelessly. “The Cable Guy” — A bit of a flop in its day, this Judd Apatow-written, Ben Stiller-directed movie gives Jim Carrey one of his best roles as a demented cable worker who gets obsessed with customer Matthew Broderick.